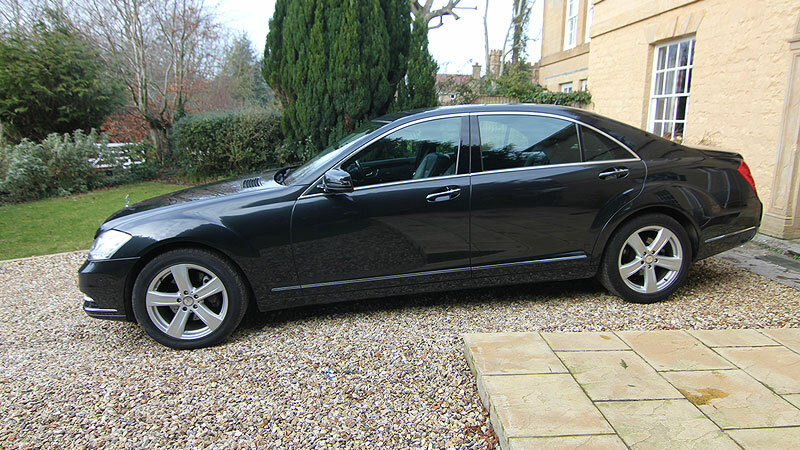 MP Executive Cars offer luxury professional chauffeur services for personal or business clients. Our luxury executive cars include, Land Rover Autobiography, Mercedes S Class and BMW series 7 and are available for private chauffeur hire, business meetings, corporate hospitality and events, financial roadshows and business airport transfers. For your business needs we offer a professional chauffeur service to help transport you, your employees and clients safely, punctually, confidentially and in great style. 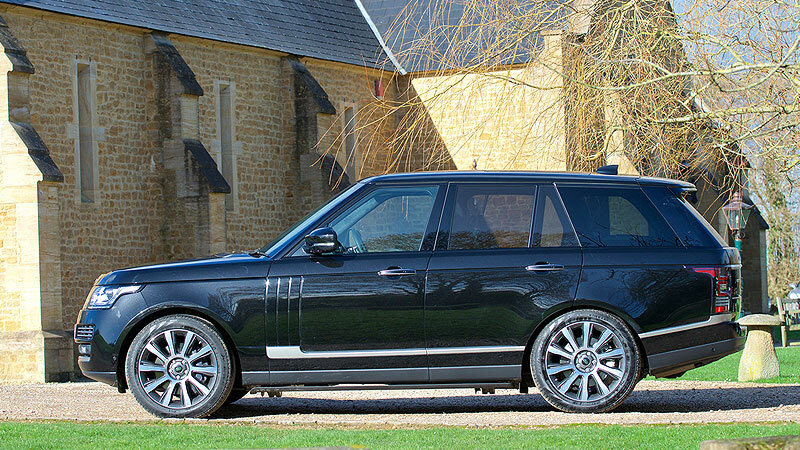 Business travel with ultimate style and comfort in the Range Rover Autobiography. If you need to work during the journey, no problem, the front seat moves completely forwards allowing full leg room for working with laptops. 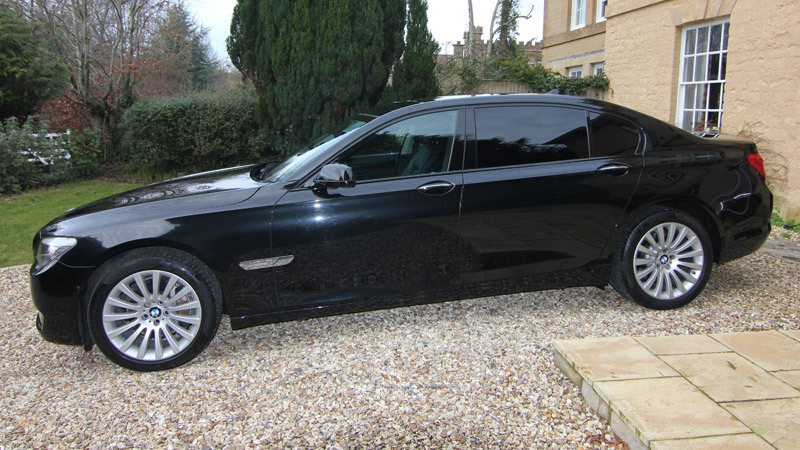 MP Executive Cars chauffeurs are always polite, discrete, courteous and helpful and will assist you in every way possible including assistance with baggage, a meet and greet service, and all the usual courtesies associated with a prestige chauffeur service.